 I joined the Beacon Care Dental Team in April. 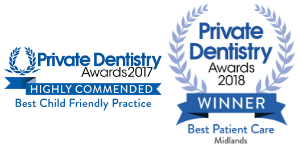 I’ve previously worked in retail and done a bit of waitressing but dentistry has always been an interest to me. So far I have really enjoyed working with everybody and getting stuck in. I cant wait to see what future prospects this will bring for me.